SBTs are used to assess if patients are likely to be successfully liberated from a mechanical ventilator. Post-extubation respiratory failure and the need for re-intubation occurs in 5-30% of patients. 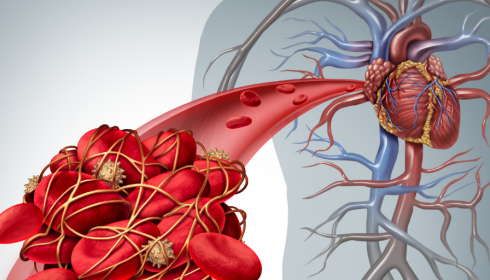 These patients have an increased risk of mortality. Respiratory muscles can become fatigued and it is hypothesised that a SBT can lead to fatigue and increase the probability of failure. 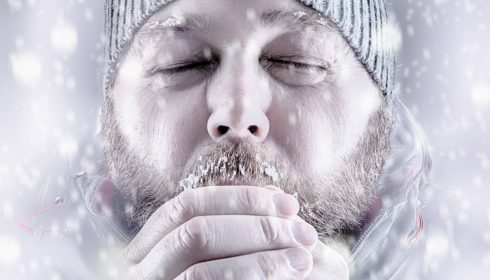 This trial tried to determine if giving patients a period of rest following a SBT would lead to a higher success rate when liberating patients from a mechanical ventilator. The protocol at each participating hospital determined the treatment of post-extubation respiratory failure. Re-intubation and the use of non-invasive ventilation at discretion of attending physicians. High flow nasal cannula were not used. Subjectivity of some of the outcomes including the definition of respiratory failure. When the study is non-blinded there is a concern that this could result in bias. There were some differences in the baseline characteristics of the 2 groups. Patients in the different groups were treated differently with those in the control group more likely to have a longer duration of SBT compared with the intervention group. Only after concluding the study did the authors realise that they had miscalculated the sample size. They only recruited 470 patients where as they should have recruited 1372 patients. 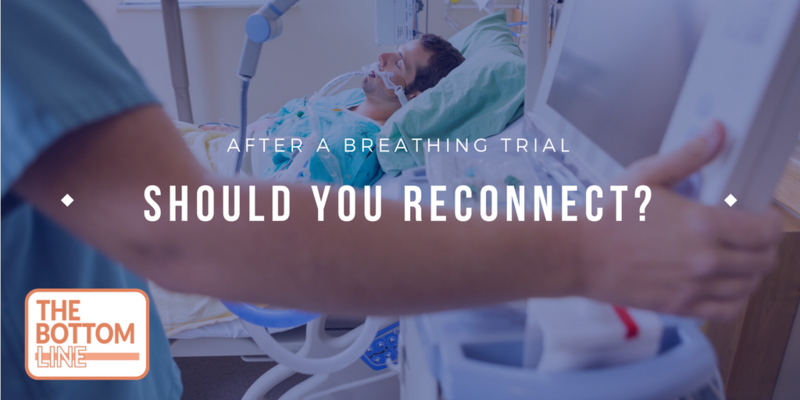 In critically ill patients who pass a spontaneous breathing trial, reconnection to a ventilator for 1-hour compared with immediate extubation, significantly reduced the rate of re-intubation within 48 hours.